Flasks.com Launches MyStyle Personalization for Custom Flasks! Industry leader Flasks.com, an established online retailer for all types of flasks in many sizes, launched MyStyle to add personalization to their ecommerce and they are seeing a great response just in time for the holidays. This launch solidifies Flasks.com as the ongoing leader in flask personalization and customization and as usual customers have nothing but positive responses. Flasks are an amazing product for customization for a lot of reasons. For one, flasks are great event gifts for things like weddings, bachelor parties, 21st birthdays, graduations, baby showers, anniversaries, etc. A Flask is a keepsake that you can use again and again and have to cherish for years if not decades. 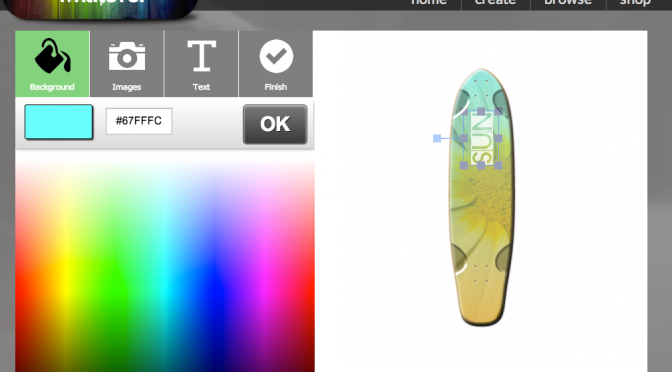 Adding your own images, colors, text, monograms, graphics and effects gives users unlimited possibilities to create their own personalized flask designs. In addition to MyStyle powered full color printed flasks, Flasks.com also offers leather and engraved metal options, too. Check out the site and custom flasks! 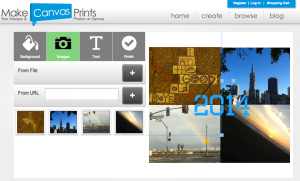 Brand New MyStyle Partner Site – Welcome MPS Prints! Custom Metal, Glass, and Wood Prints! 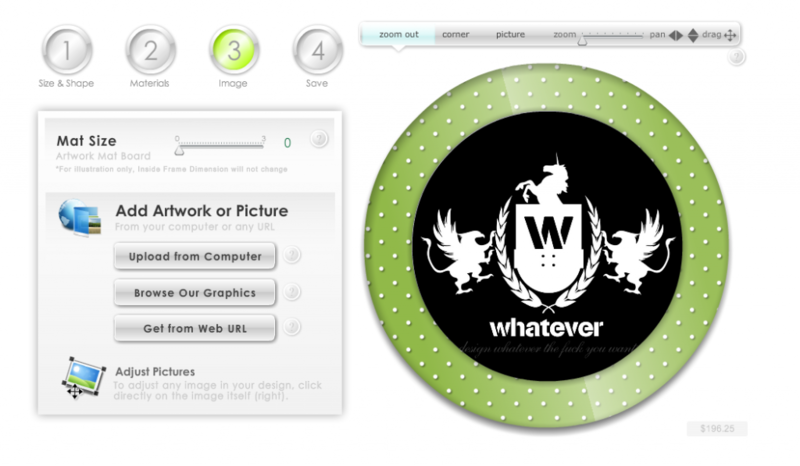 Looking to get a custom metal, glass, or wood print? Look no further than the latest edition to our MyStyle partner sites: MPS Prints! Built using the MyStyle Platform and using both MyStyle custom products and the MyStyle Site format MPS Prints is one of our newest and shiniest MyStyle sites. Currently our only site displaying two new personalized products available through the platform, glass prints and metal prints, MPS showcases some of the best features of the platform. We’re especially proud of the way the metal prints turn out; if you’re looking for a professional or long lasting personal gift we highly recommend taking a look at the metal prints on MPS Prints. Missed the link above? Click here to get custom metal, glass, and wood prints from the new MPS Prints! MyStyle & Coveroo – Launching the Perfect Match! 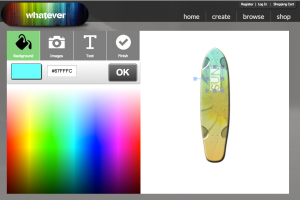 Coveroo has launched their customization integration with MyStyle! This is huge news for the platform as Coveroo is one of the largest names in customization and custom printing & fulfillment. They’ve also been a long term, top-tier partner with MyStyle for a number of projects and products including offering a wide assortment of cell phone cases for customization on a number of MyStyle sites including our flagship site Case Monkey! 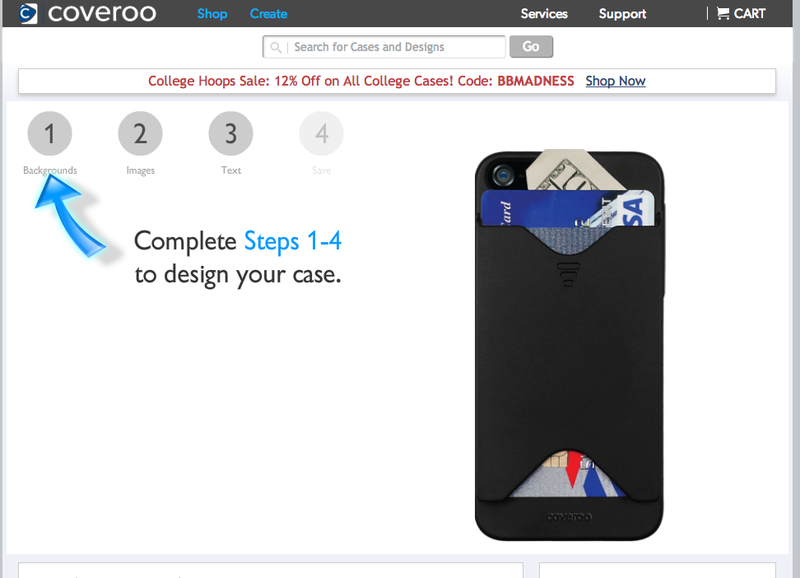 Check out Coveroo’s custom cell phone case integration under their “Create” link on Coveroo.com. As a leader in the customization space we couldn’t be happier to be powering part of the Coveroo product customization process. One of the best parts of partnering with Coveroo is their ability to custom print on nearly any product for any manufacturer. This extends well outside of the cell phone cases they are best known for and includes a huge variety of products for many manufacturers. If you are a manufacturer looking to get in to customization but are trying to find the perfect printing and fulfillment partner Coveroo will be your best choice. 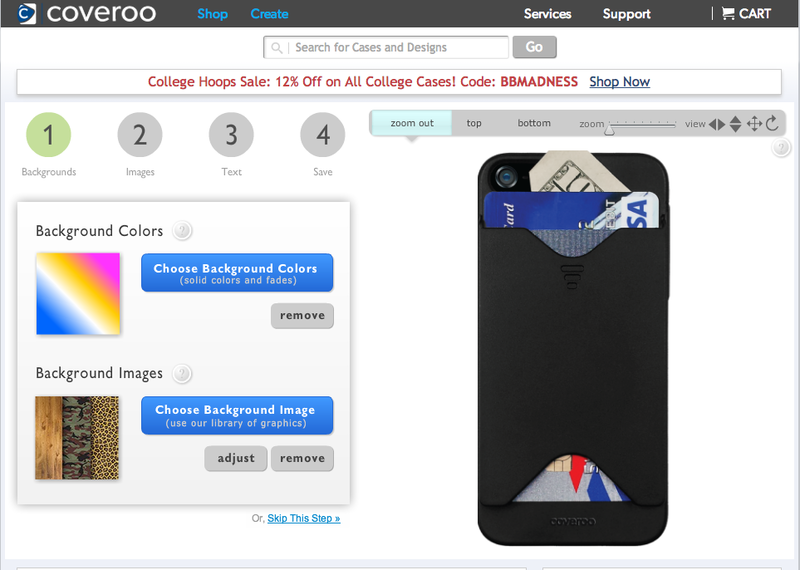 Click here to see Coveroo’s custom cell phone case MyStyle integration. Click Create! Check Out This Sweet Sneak Peek! You Want The New Jams? HERE IS THE NEW JAMS. Hot off the presses and tearing up this West Coast Art and Frame 2014 is the latest and greatest in personalization technology: a frame customizer. If you’re out in Vegas for this year’s show be sure to roam around and find our demo. To keep you satisfied if you couldn’t make it out this year we’ve dropped some screenshots in to this article for you. 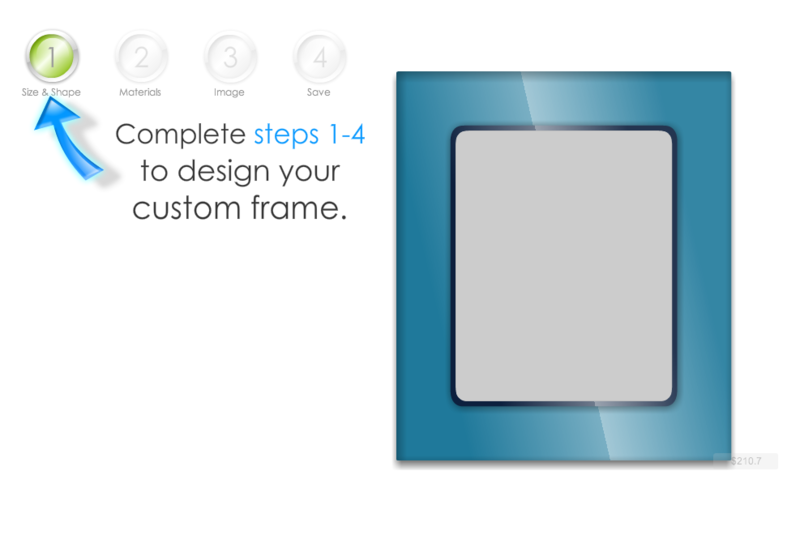 This is the only frames customizer. The. only. one. 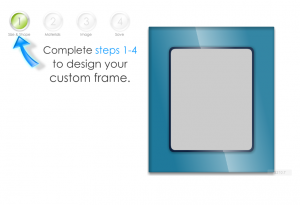 The reason is simply that a frames customizer is too difficult to program. Our specialty here at MyStyle is taking on new R&D projects is customization and even this one was a huge challenge for us. Thankfully we have a lot of experience in this space and have worked with the best partners in the industry. While this isn’t quite ready for full public release it is live and working at WCAF 2014 and you can design your own frame. Since When Does MyStyle Do Expos and Tradeshows? Since Day 1! Our tech is regularly featured on large screens, kiosks, laptop, and any other way you can demo a product at a tradeshow. If you’ve seen a demo of a designer or design tool, or even if you just designed your own product at a booth, odds are it was running on MyStyle and you didn’t even know it. Our tech is a staple of the tradeshow circuit and a proven win when it comes to making a splash with a memorable booth. Contact us to hear what we can do for your next industry event! Huge Upcoming Demo Launch Later This Week! I’m not sure if we could be more excited for upcoming demo launch this week! While we can’t spill the beans on it quite yet we can at least tell you to keep your eyes peeled for MyStyle powering a brand new customization solution. There’s always something exciting about launching customization and personalization in new verticals and industries. That relentless pursuit of the next best thing is what keeps us pushing the forefront of customization tech and this upcoming demo this week will prove no exception. We’ll keep you posted on it here on our blog when we’re ready for the big reveal!